What's the Best Car Battery? Well, That Depends. Tires. Brakes. Oil. Batteries. If you’ve owned a car for more than a few years, you’ve likely spent money on all of these things. That’s basic maintenance. But why is it that replacing your car battery is such a frustrating experience? For many of us, it’s because a car battery is an unexpected purchase. You can feel your brakes wearing down over time. You can see your tires going bald. But you don’t really interact with the battery at all. Day after day, it reliably allows your car to start. Until one day it simply quits. 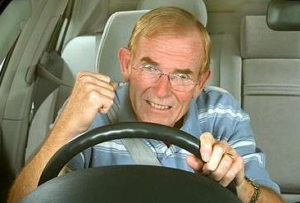 There is nothing worse than getting behind the wheel of your car, turning the key, and getting no response. But for many consumers, this is the first and only sign that their battery need to be serviced. All of this hassle can be avoided by performing a little preventative maintenance, and taking the time to select the proper battery for your individual needs. This doesn’t mean that you go and pick the most expensive one off the shelf. Just because the sales rep says it’s the best, doesn’t mean it will be ideal for your needs. Instead, you need to pick the battery that is designed for the environment you live in, and your driving style. 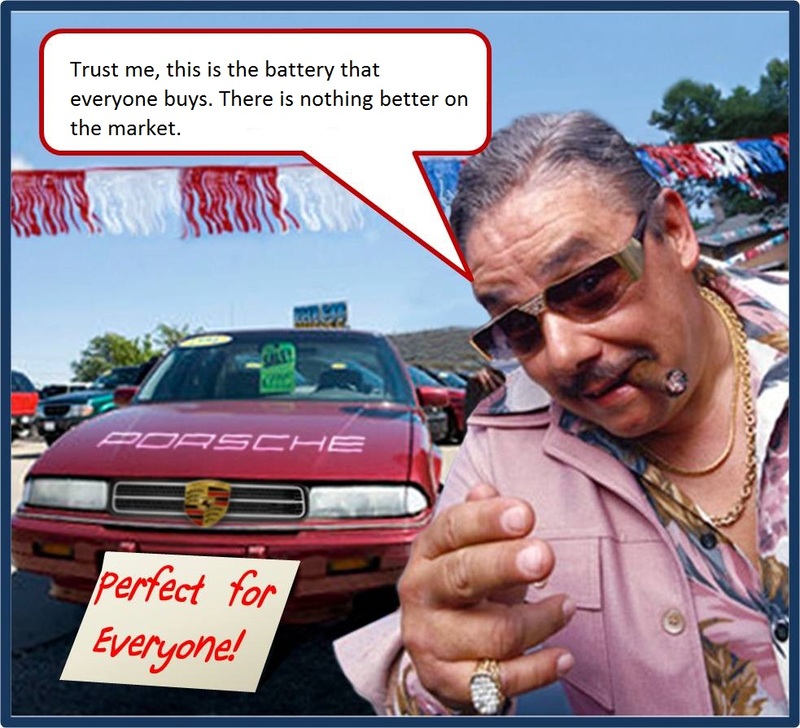 In these car battery reviews, we’ll help you cut through the marketing and find out what suits your specific needs. Don’t take battery recommendations from this guy. In this guide, we’ll be taking a look at a few of our favorite car batteries. First, we’ll look at the specific options available, and what they have to offer. Then, we’ll show you how to determine which one will work best for your vehicle. If you just want to slap a new battery in your car and never have to think about it again, it’s probably worth spending the money on an Optima Red Top. These things have the highest car battery ratings of any other model we’ve come across. That cylindrical look of the batteries enclosure isn’t just for show. Most starting batteries are a series of flat lead places suspended in an acid bath. As your car bumps up and down the road, these plates start to break, move, and generally wear out. What Optima did was make a spring-like coil out of lead and give each cell in the battery its own separate plastic housing. This means that the battery will stand up to a lot more use and abuse, even if you’re driving on rough or bumpy roads. What does this mean for you? 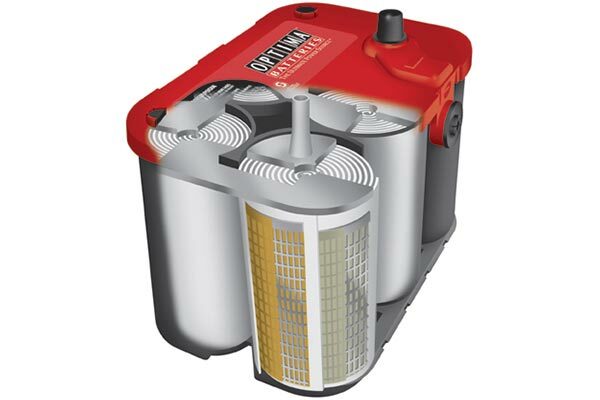 The Optima red top can last up to 8 years without being replaced. It costs a little more, but you won’t have to think about that battery problem for a very long time. If you’ve ever slung a battery up to install in your vehicle, you’ve probably heard some liquid sloshing around inside. This is because the batteries are actually filled with a mixture of water and sulpheric acid. But here’s the problem with water – it freezes. If you live in a cold climate, you’ve likely had trouble with your car not starting in the cold. We’re not talking about a chilly day in California here. We’re talking sustained below-freezing temperatures. Do you have a block heater installed in your vehicle? The freezing point of most batteries is right around the same temperature where oil starts to thicken. If you need a block heater, you need an AGM-based power source. AGM is still technically lead acid. However, AGM uses an Absorbant Glass Matt (that’s where the name comes from.) This is a large sponge-like material that absorbs the sulpheric acid so that it doesn’t need to be diluted in water. Because this acid doesn’t really freeze, these cells provide the same amount of starting current no matter what the temperature. Ever leave your lights on overnight and wake up to find your battery dead? If you do the math, this night not make sense at first. Starting your car can take, on average, 600 amps of power. Your lights, on the other hand, might only use 1 amp. Since your battery has a certain capacity, you should be able to run your lights for 600 times the length of time that you can start it. With these numbers, your lights should be able to stay on for days. This is one of the main differences between starting batteries and deep cycle batteries. Starting models are designed to deliver huge amounts of current in short bursts. Sustained low-power draw situations harm starting batteries. However, there are a few batteries on the market designed for combined duty cycle. 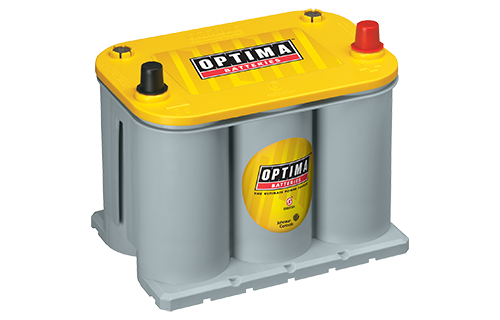 Optima is already one of the top brands, and their yellow batteries can deliver both short bursts of starting current, as well as long periods of current supply at a low leve. If you have an upgraded car stereo, or regularly leave the stereo or lights on, then you need an Optima yellow top. These are some of the best dual cycle batteries on the market, so you won’t have to worry about your battery dying just because you forgot the lights on. However, these batteries are used for occasional accessory use. Their main job is simple – to start your car. If you’re looking for a battery with the primary objective of running accessories, what you need is an RV Battery. We wrote a detailed guide on how to select RV batteries – something you should check out if this model isn’t suitable for your application. Batteries are a careful arrangement of brittle metal sitting in a bath of chemicals. If you’re regularly going off road, hitting pot holes, or generally shaking your battery around, there is a good chance that it might not last the duration of it’s life span. Symptoms of this issue include battery acid leaking from the top vents, as well as dings or scrapes all over your battery. If your cars strap broke and the whole thing is bouncing around, this can make the problem much worse. Do you park your car outside in the winter? Lead acid cells – the type that is traditionally used in your vehicle are not generally designed to be used in extremely cold weather. In fact, any temperature cold enough to freeze water can actually cut your total capacity by up to 30%. If spending a long time in this state, eventually it won’t take a full charge. While cold weather won’t kill your car on it’s own, it makes it MUCH easier to accidentally ruin the cells. Do you often listen to the radio with the engine off? Have you got a number of 3rd party lights and accessories installed? Can your stereo blow the lid off your trunk? If so, you’re likely putting too much strain on your battery. If one of the three issues above sounds like something you might experience, then one of the three units we recommended is the perfect solution. The Optoma Red Top can handle being driven on rough terrain without taking physical damage. The ACDELCO AGM Pro is designed to be used in freezing cold temperatures WITHOUT losing capacity or failing. The Optoma Yellow Top is designed to take consistent and aggressive discharging profiles, so it can run all of the accessories you have in your vehicle. It’s so good, it’s even used in some RVs! Wait – I don’t have any of those problems! How do I know what to buy? Great question! The three batteries we selected are considered to be the best on the market. They are designed to handle situations that most drivers will never really encounter. In this case, maybe you don’t need the best. Getting a high end battery certainly won’t hurt anything, but can you really take advantage of everything it has to offer? If you want to be frugal, you can probably save a few bucks and get something much more basic. If you’re into saving a few bucks, perhaps buying a top tier model isn’t for you. Expensive units are designed to give you five years of life. Many consumers aren’t even sure if they’ll keep their car that long. With our second vehicle, we’ve always just gone down to our local automotive store and purchased the cheapest battery available. It will usually be half price of the name brand model, and for a small fee you can get an extended warranty. If you don’t think that you’ll be keeping your car for five years, simply save 40% and get a battery that you know will last you two. If this is the case, you’ll want to look for local bargains and not be attached to any specific brand. High end batteries are only for consumers who really want to get the most life out of their vehicles. Can I Revive My Old One? The three batteries we looked at above come at a premium price, but they should last many years longer than you typical bargain priced car battery. However, just because your current battery isn’t working doesn’t mean that it’s totally dead in the water. There are some circumstances where they can be revived. First, let’s look at why car batteries die. There are two common reasons. First, it could just be worn out. 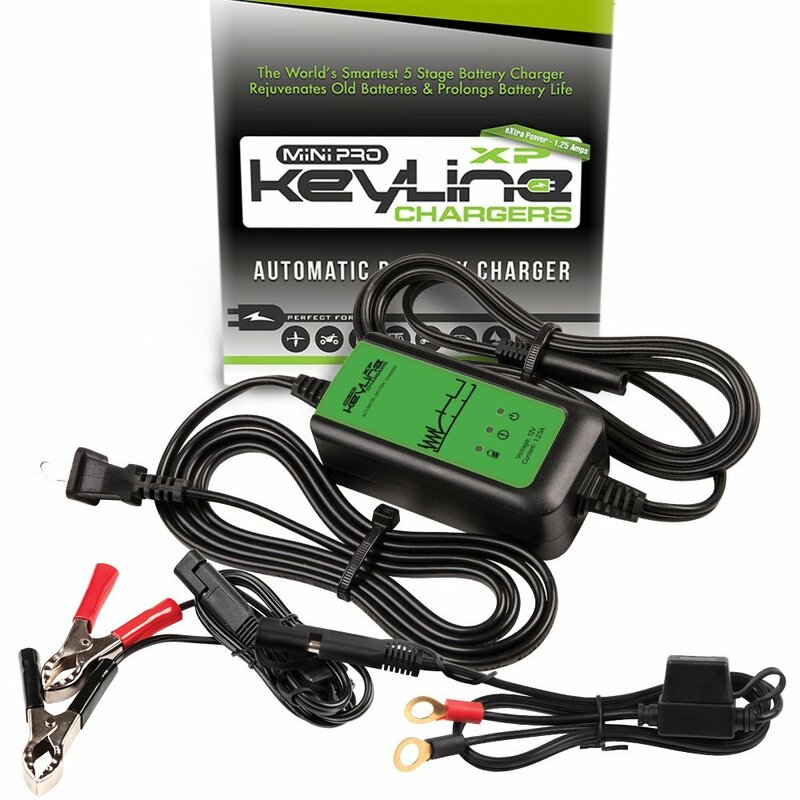 If you’re driving your vehicle every day, and haven’t had any electrical problems, this is probably the case. In this situation, replacing the battery is the only thing to do. However, it’s also possible that your battery is just sulphated. Sulphation occurs when a battery sits for a long time, or is drained beyond it’s minimum voltage. This can happen if you’ve had your car parked for a few months, or if your alternator has died. If this is the case, sulphation can be reversible. All you need is an inexpensive desulphation charger. You simply remove your battery, leave it on this charger for 24 to 48 hours, and try it again. It’s about a 50/50 chance of working, but a handy thing to have on hand. Another advantage of a desulphation charger is the fact that it can extend the life of your battery, so it might be worthwhile to have around if you are willing to spend the money on a high end battery. Lead Acid? AGM? Gel? What’s the best? One of the biggest misconceptions about automotive power storage technology is that AGM and Gel are some new fangled technology that blows away all of the others. In reality, that’s not quite true. ALL of these technologies are based on lead acid. It’s just slightly different designs. Lead acid follows a basic set of rules. You have lead plates sitting in a bath of water and sulphuric acid. Water is made up of hydrogen and oxygen. Sulphuric acid is made of hydrogen, oxygen, AND sulphur. Electrons leave the sulphuric acid molecule and flow through your electrical wires, while the sulphur bonds with the lead plates. What’s left? Hydrogen and oxygen – water! When charged, the reaction happens in reverse. The sulphur leaves the plates and joins with the water to make sulphuric acid. here’s the catch. With standard lead acid cells there are two problems that occur. You can OVERCHARGE them and boil off the water, or you can undercharge them which causes the lead plates to be tainted with sulphur. 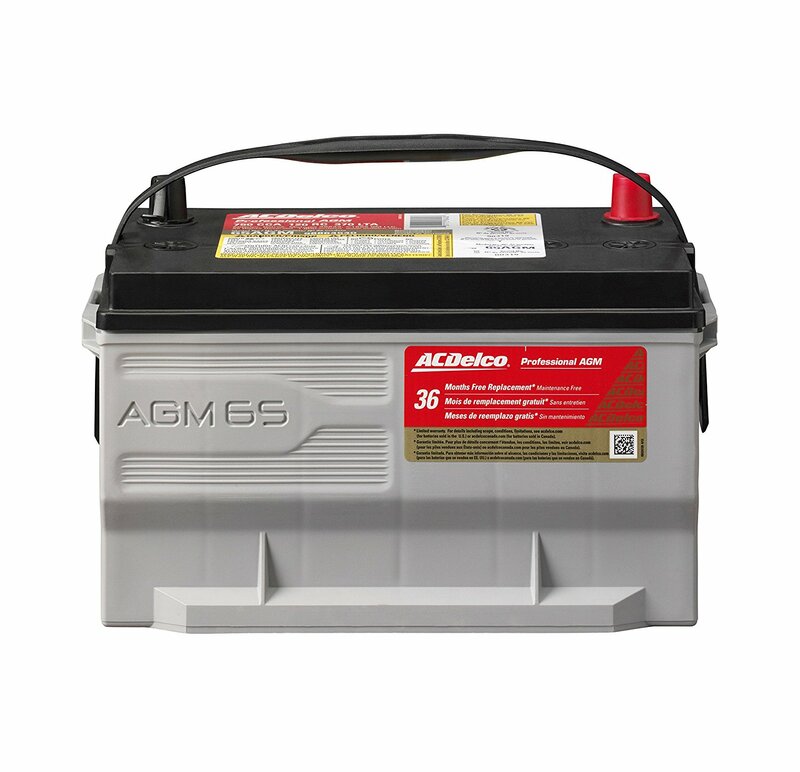 AGM batteries get around this by adding a sponge-like material made of stranded glass. This pulls the acids away from the plates, extending life. GEL cells work the same, but the acid is dissolved in a gel. Overall it’s all the same technology, just slightly different ways of putting it to work. One of the most common misconceptions about car batteries is that they are model specific. In most cases, this is simply untrue. Sure, there were a few luxury vehicles in the 80s and 90s that used their own brand-specific battery. Electric cars and hybrids may also need something different. But almost every vehicle on the road can use one of the three batteries we’ve recommended above. All you need to do is pick the correct size. Here is a chart of the most common battery sizes. Your existing battery should have a group number on the top. For example, our truck has a Group 34 battery. But if you’re unsure, you can check this chart and compare the measurements to find out which battery fits your vehicle. If you’re still having trouble identifying it, check out NAPAs guide to identifying car cell size. Is it really worth buying a high end unit instead of a cheap model? In our eyes, it is absolutely worth it. A properly maintained and designed battery can last you ten or more years, while a cheap battery might only last a year or two. Not only is there obvious financial savings over time, but the peace of mind knowing that your car is going to start every time is well worth it. We will say, however, that some consumers will benefit much more from a high end battery than others. If you regularly have problems with your battery dying, then that’s an obvious sign that what you’re currently using isn’t working. Your battery shouldn’t be a recurring problem, and one of the three models we recommended above can solve it for good.